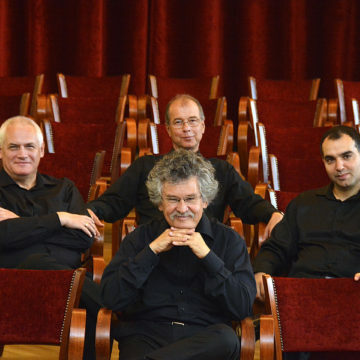 The Kodály Quartet was founded in 1966 by four students of the Franz Liszt Academy in Budapest and it belongs to the worldwide celebrated quartets. 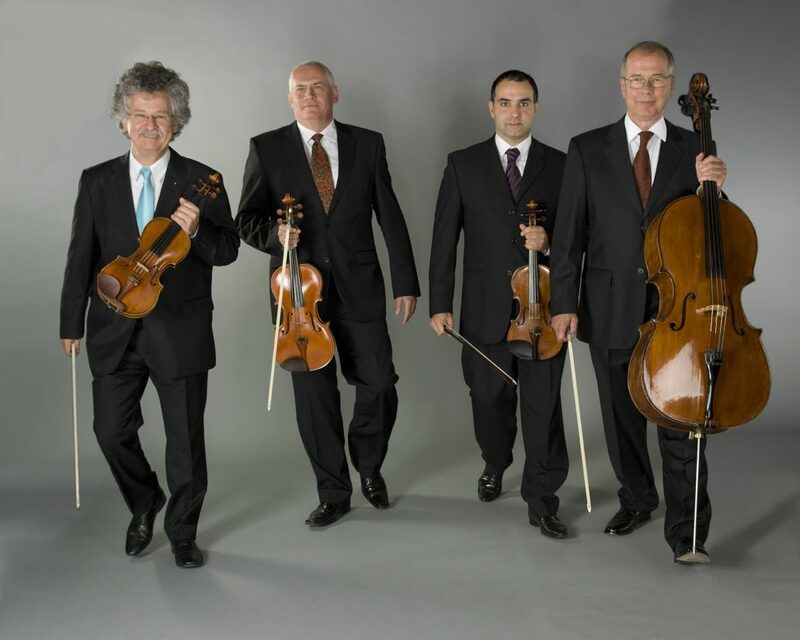 From the very beginning the quartet was very successful and received already in the founding year the outstanding degree by the jury of the International Quartet Competition which took place in Geneva. 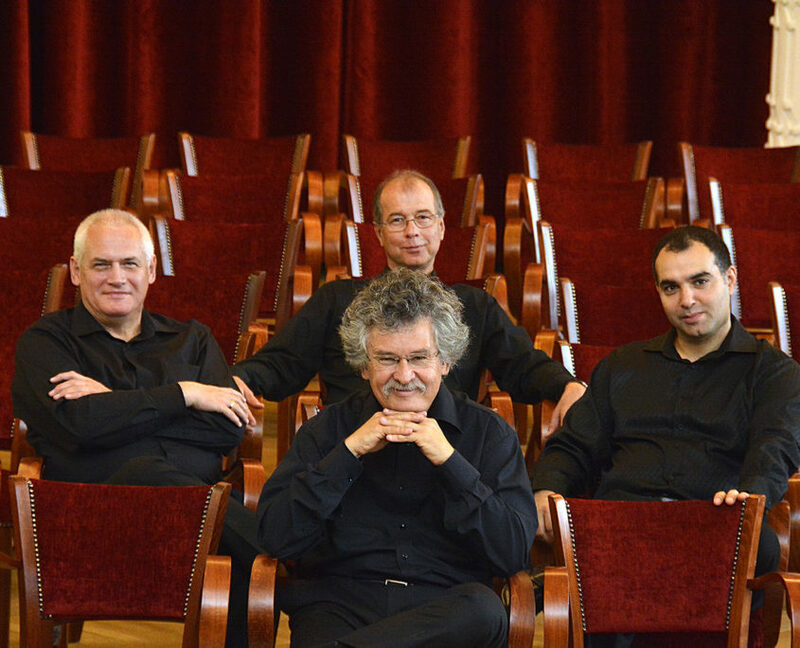 The name of this internationally renowned quartet was dedicated in honor of the outstanding twentieth-century Hungarian composer Zoltán Kodály by the Hungarian Ministry of Culture and Education due to the quartet´s exceptional position. 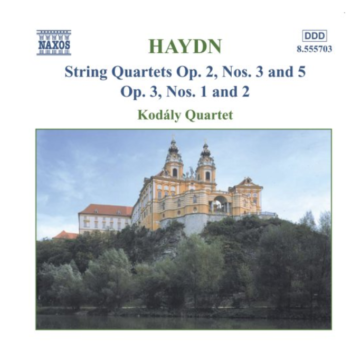 Therefore the Kodály Quartet has set as its main objective the authentic interpretation of the works of Zoltán Kodály, and gives tremendous importance to the values and traditions that Kodály conceived as essential in musical culture. Alike Zoltán Kodály the Kodály Quartet regards himself as a kind of link which broadcasts Hungary´s folk music to people in the whole world. Guest concert invitations took the quartet not only to the leading concert halls in Europe but also to India, China, Japan, Australia, New Zealand as well as to South-, Central- and North America. Based on the extraordinary quality the quartet was awarded many prizes and received excellent press reviews over the decades. In the meantime the Kodály Quartet has recorded more than 60 CDs including the complete string quartets of Beethoven, Haydn and Schubert. Further on the BBC awarded the Kodály Quartet´s recording of Mendelssohn and Bruch octets as the “Best Chamber Music Recording of the Year”. The magazine Classic CD rated the recording of Haydn´s op. 64 as best Chamber Music recording and the sixth part of Beethoven´s complete string quartet recording was the “recommendation of the month” by the BBC-music magazine. 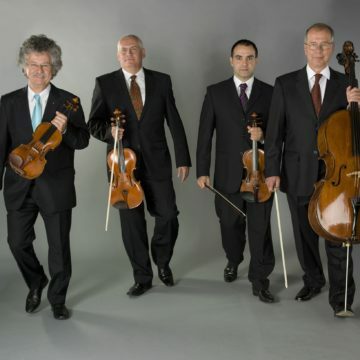 In this context the Kodály Quartet worked together amongst others with Miklós Perenyi, Jeremy Menuhin and Dimitri Ashkenazy. 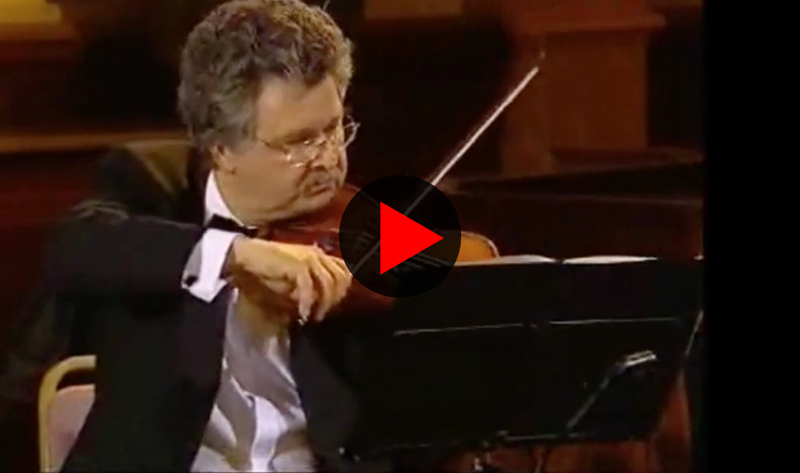 Additionally the Kodály Quartet performed world premieres by contemporary composers such as the Hungarian Emil Petrovics or the meanwhile deceased Gottfried von Einem. In the frame of its 50-year jubilee the Kodály Quartet goes on a grand world-tour in the concert season 2016/2017 and the quartet will play guest performances in the major concert halls. Examples are the renowned National Centre for the Performing Arts in Beijing and the Shanghai Symphony Hall. 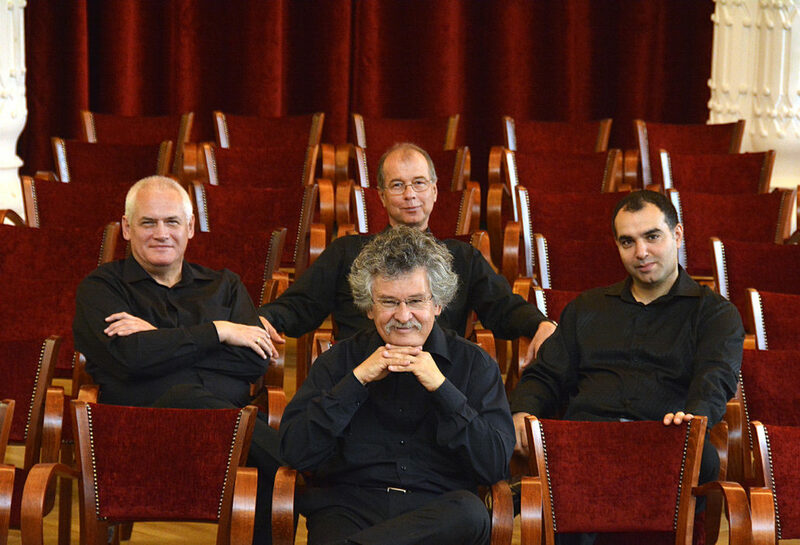 The Kodály Quartet recently has been awarded with the most important cultural prize in Hungary, the “Art of Hungary Prize”.